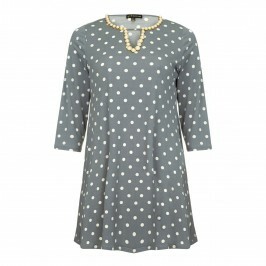 In a soft shade of dove grey with a stylish polka dot design, we love this Yoek dress. The wrap style bust, waist ruching and draping detail make it such a flattering and easy to wear piece. Pair with tonal shoes for a gorgeous look that’s perfect for smart occasions. 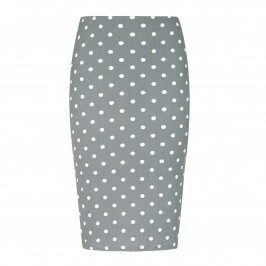 Grey polka dot silky jersey wrap dress. 95% Polyester, 5% Elastane. Delicate Machine Wash or Dry Clean Inside Out. SIZE HELP: M = 16-18, L = 20-22, XL = 24 – 26, XXL = 28 – 30. 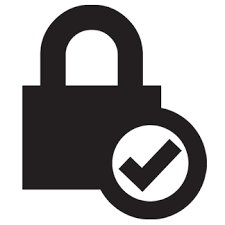 Please call customer services on +44 (0) 208 455 0005 or one of our stores.